Mercedes E-Class E400d 4Matic AMG Line Premium 4dr 9G-Tronic 2019 Review | What Car? What Car? will save you at least £5,415, but our approved dealers could save you even more. Mercedes's E-Class continues to be excellent in its field, regardless of what iteration you go for. 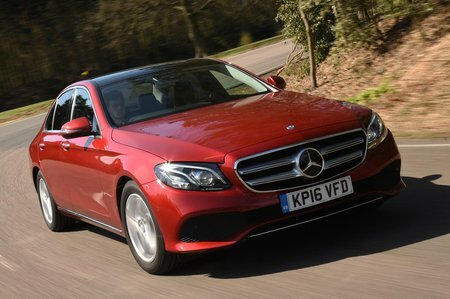 With a varied choice of petrol, diesel, AMG and even now hybrid variants, the luxury saloon caters across many categories. It's more expensive to run than its BMW 5 Series or Audi A6 rivals, though, and trimlines do get pricey very quickly.